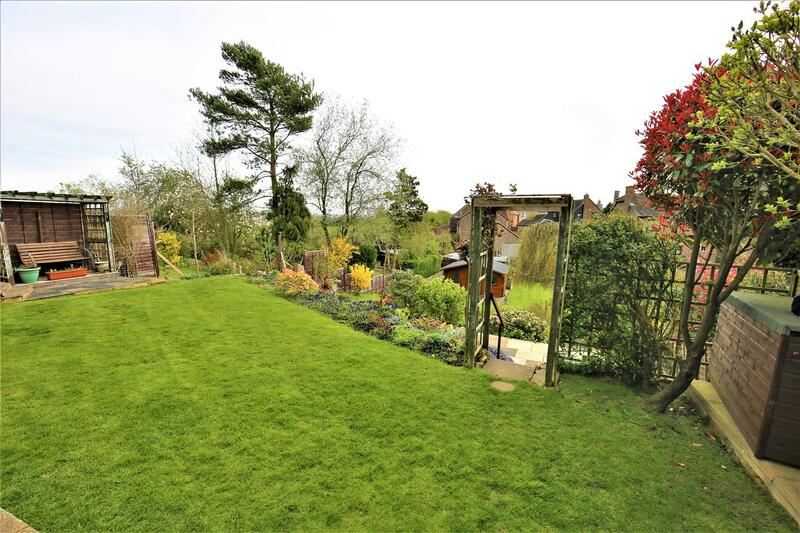 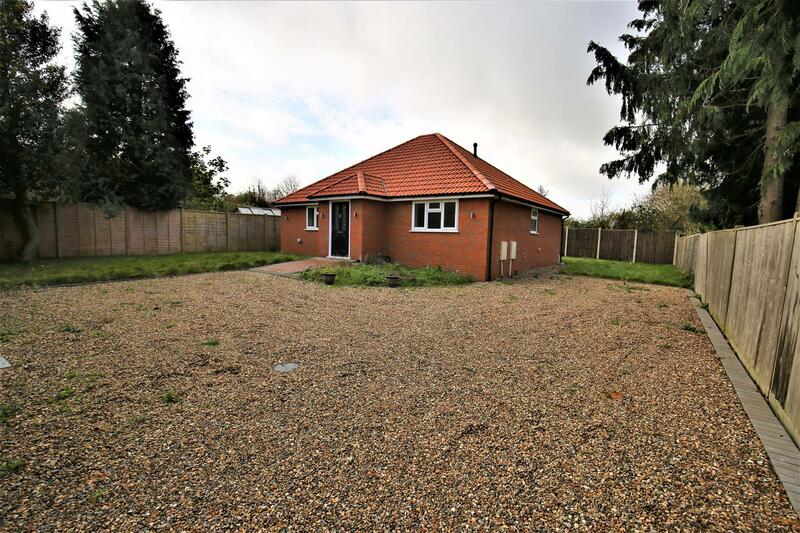 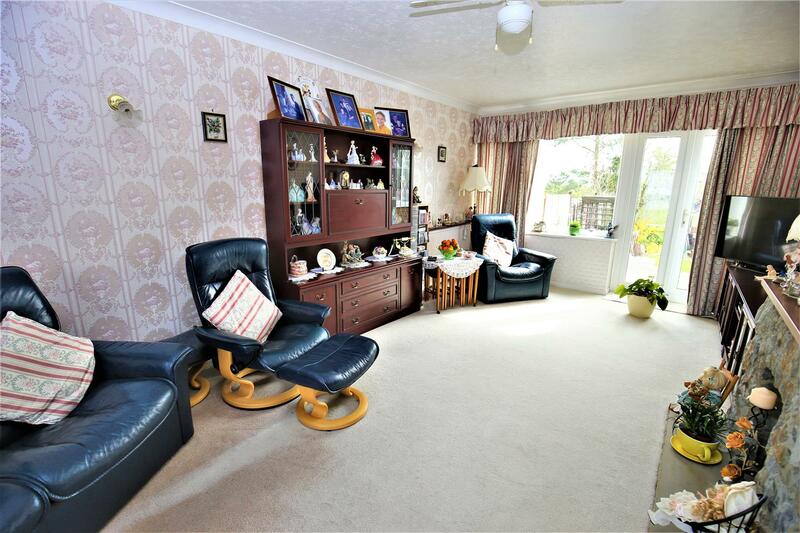 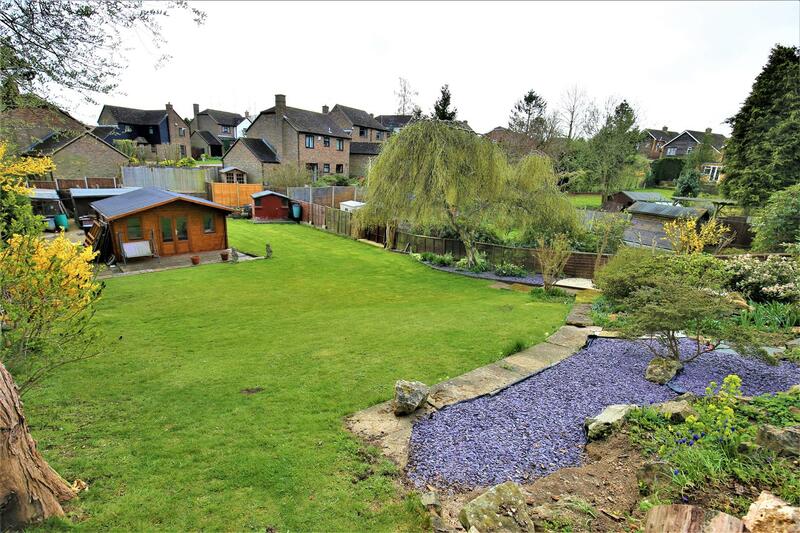 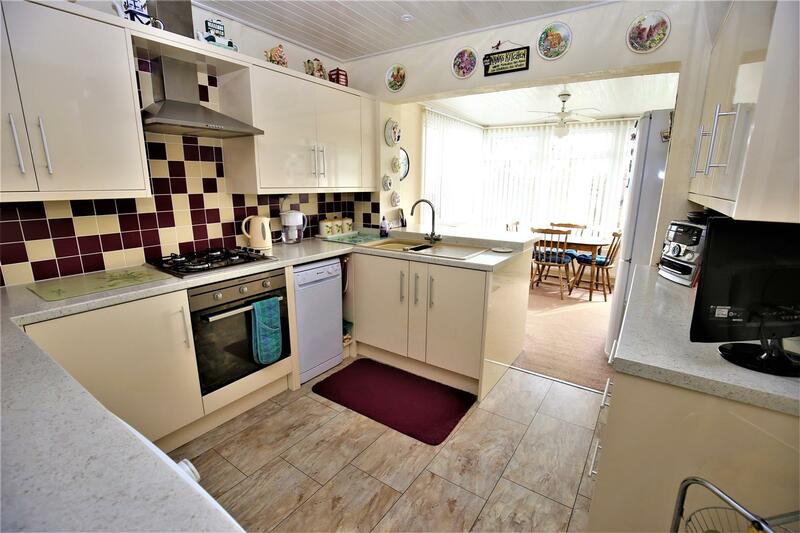 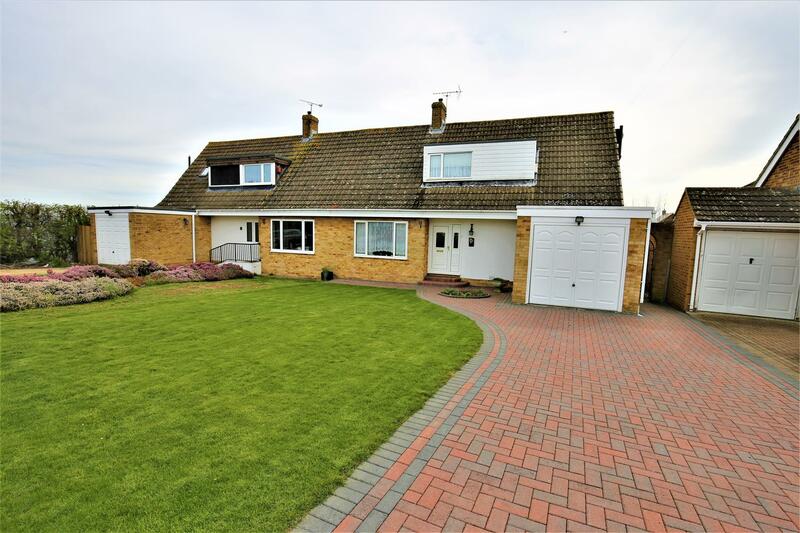 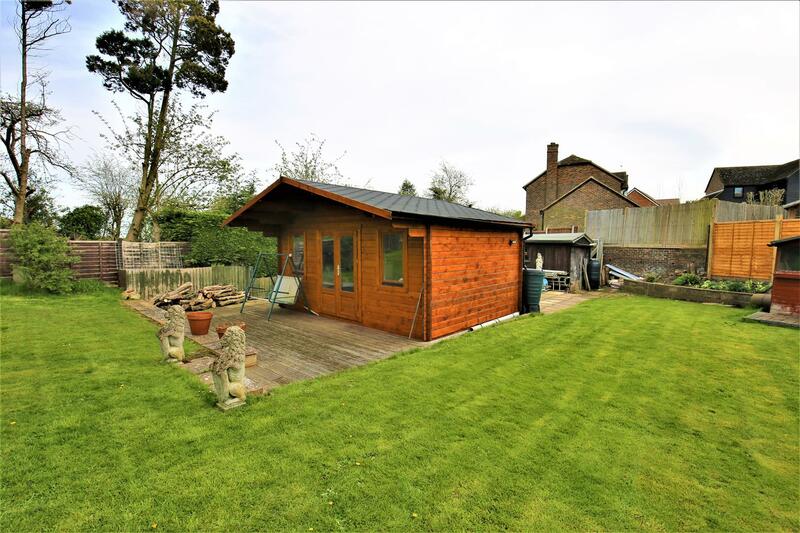 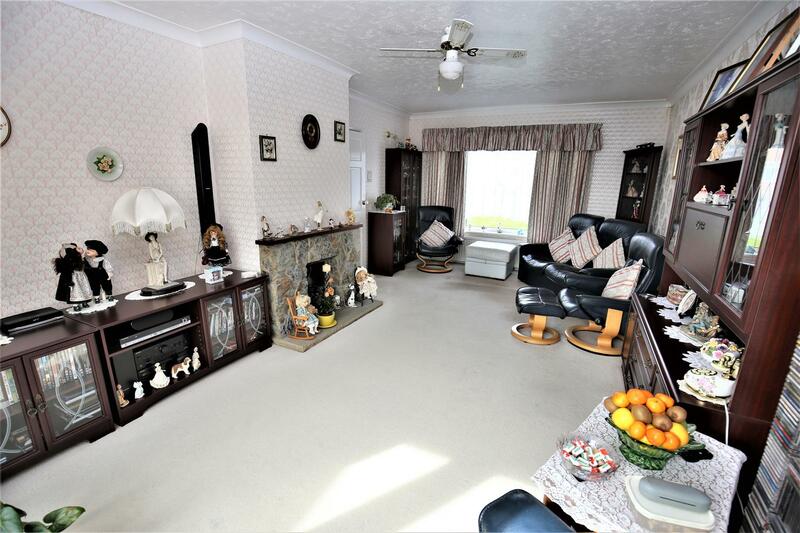 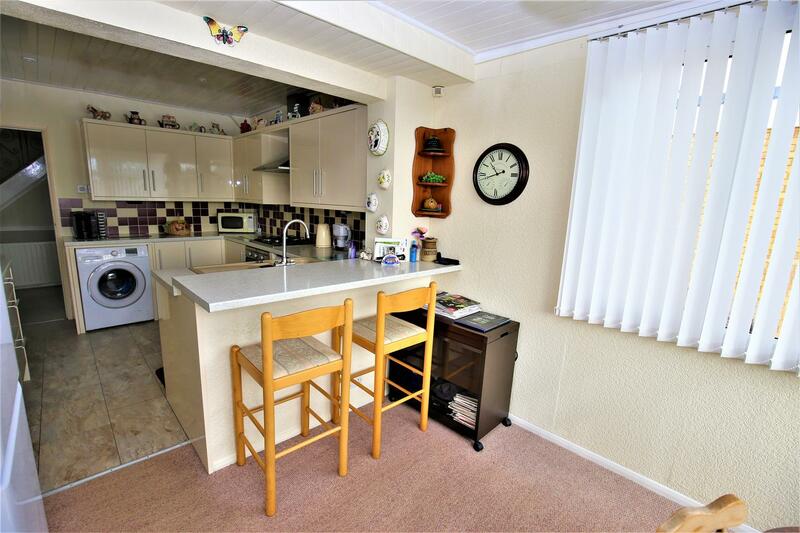 This well planned semi detached bungalow occupies a large plot with gardens extending to approximately 200ft to the rear and being situated in a most sought after cul-de-sac. 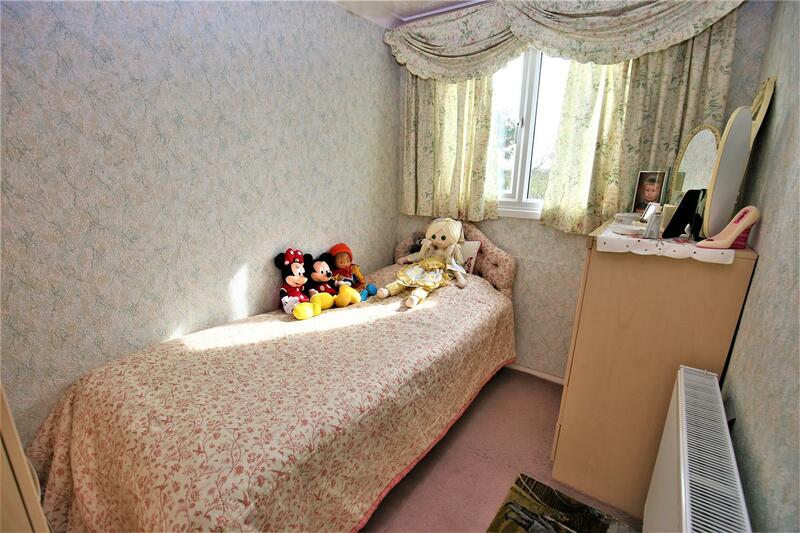 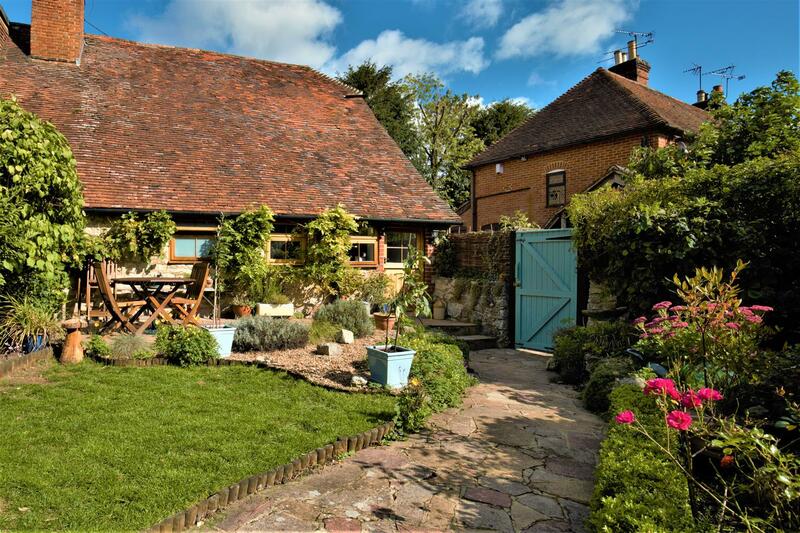 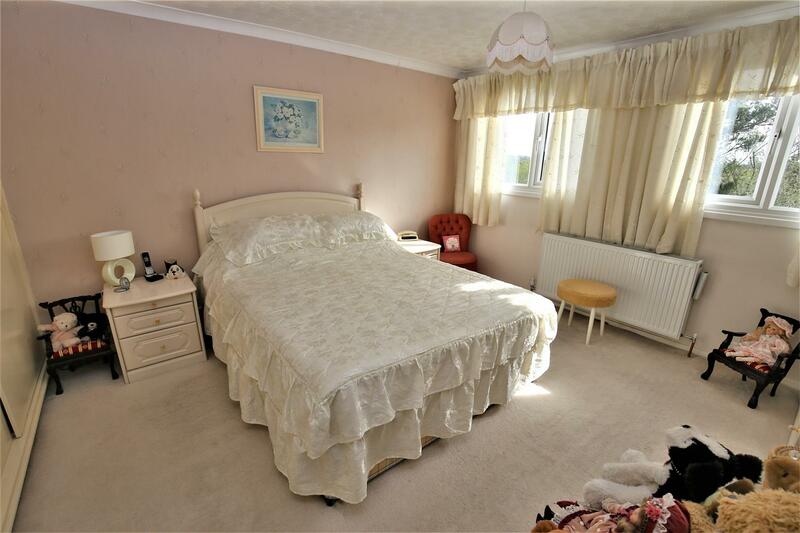 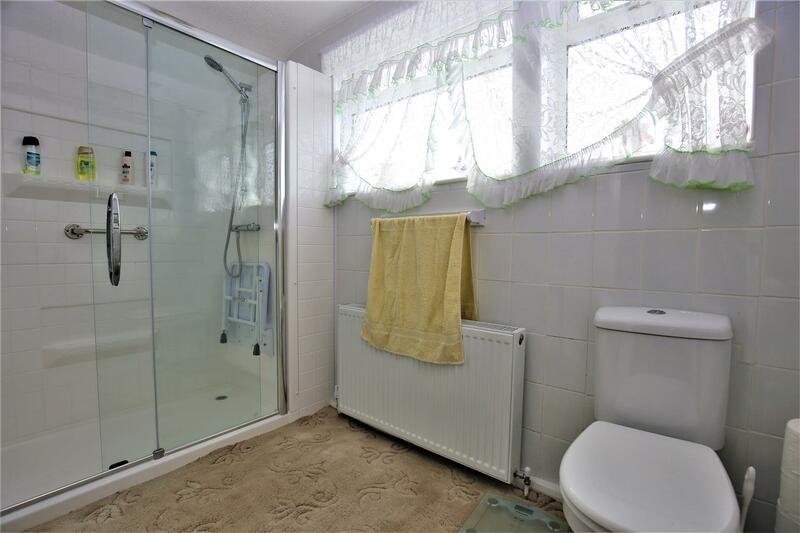 The property has a modern shower room and 3 bedrooms to the first floor. 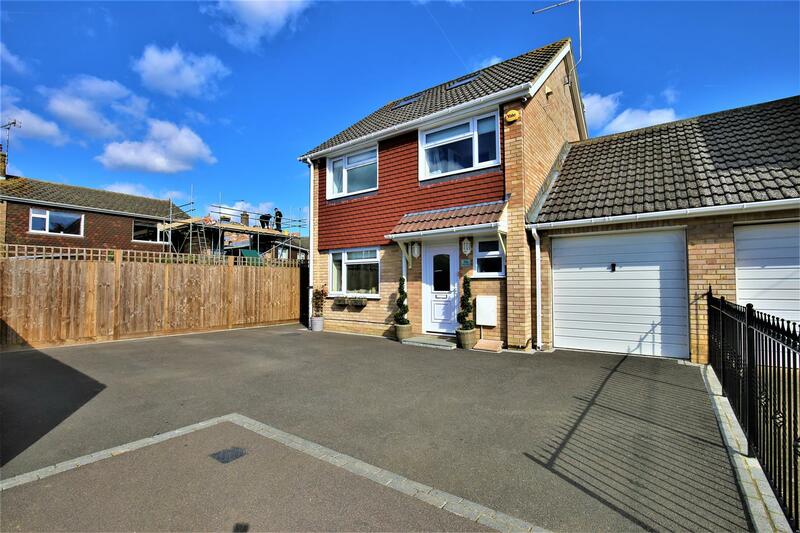 On the ground floor there is an entrance hall, spacious lounge, dining room/bedroom with en suite shower room modern fitted kitchen/breakfast room and conservatory. 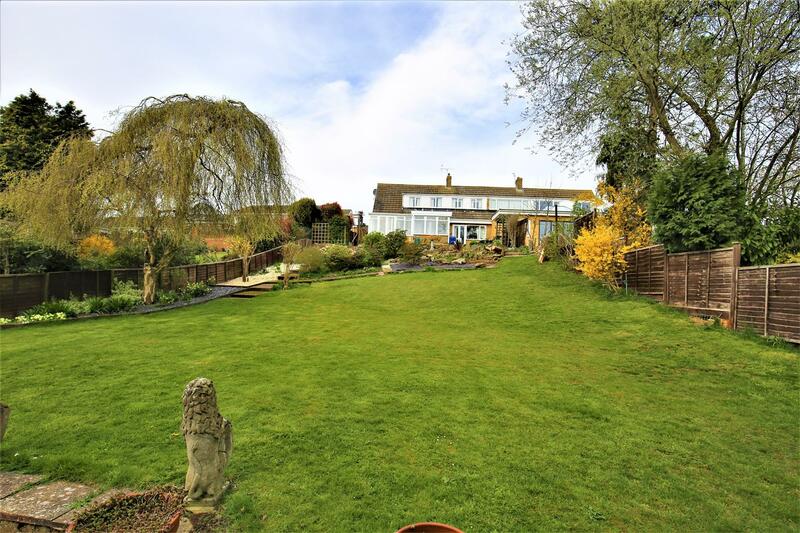 Outside there is a superb 200ft rear garden and to the front a driveway providing off road parking. 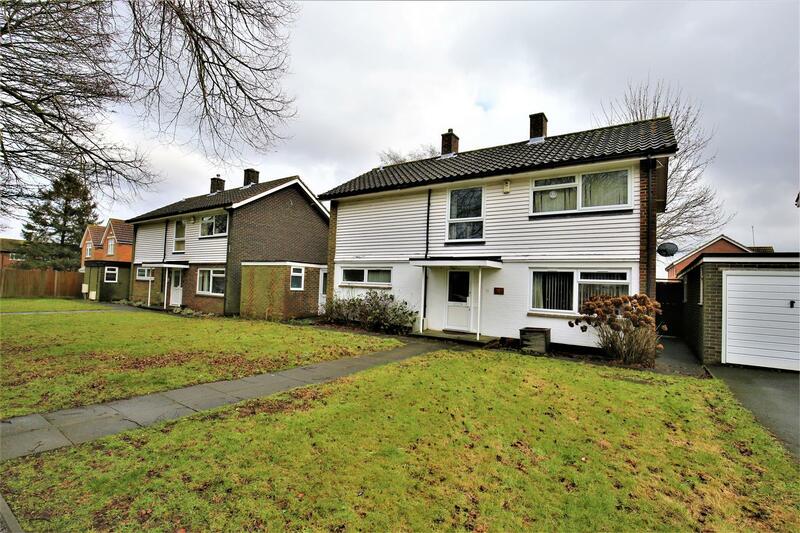 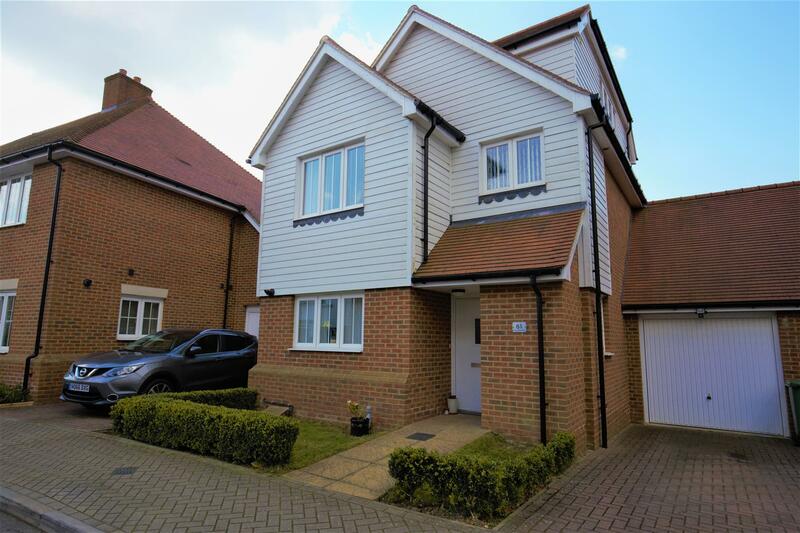 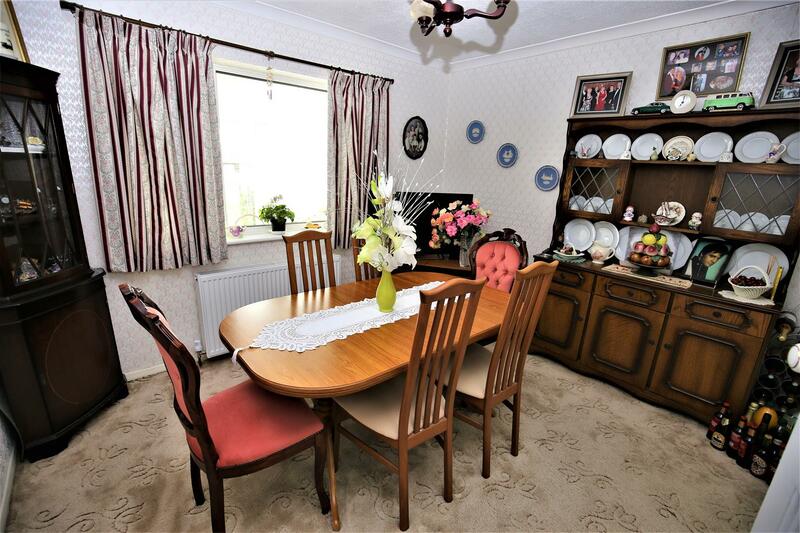 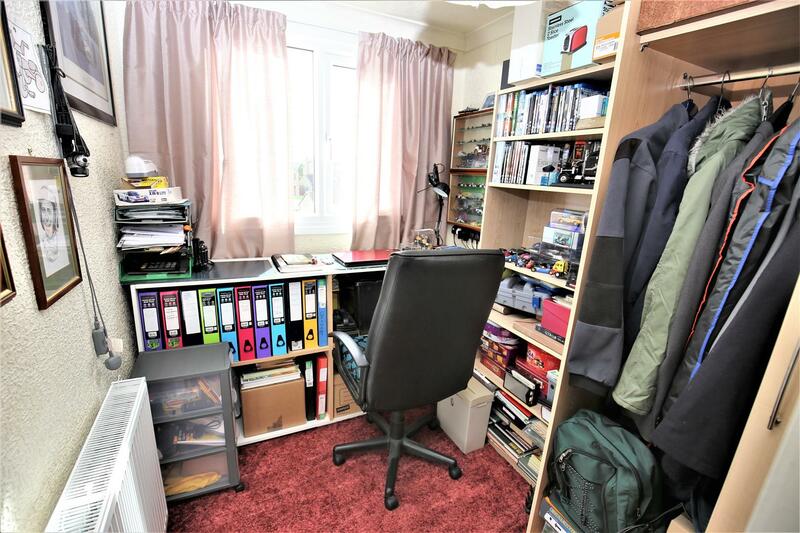 The property is situated in a good position ideally located for the village centre with its range of shops and local facilities and regular bus service to Maidstone town centre. 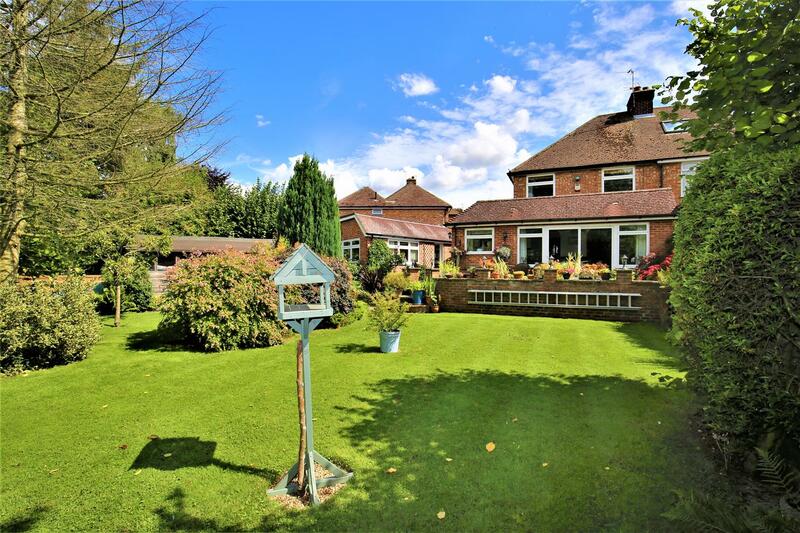 The property must be viewed to be appreciated and Page & Wells would strongly recommend an internal inspection at your earliest convenience to avoid disappointment. . 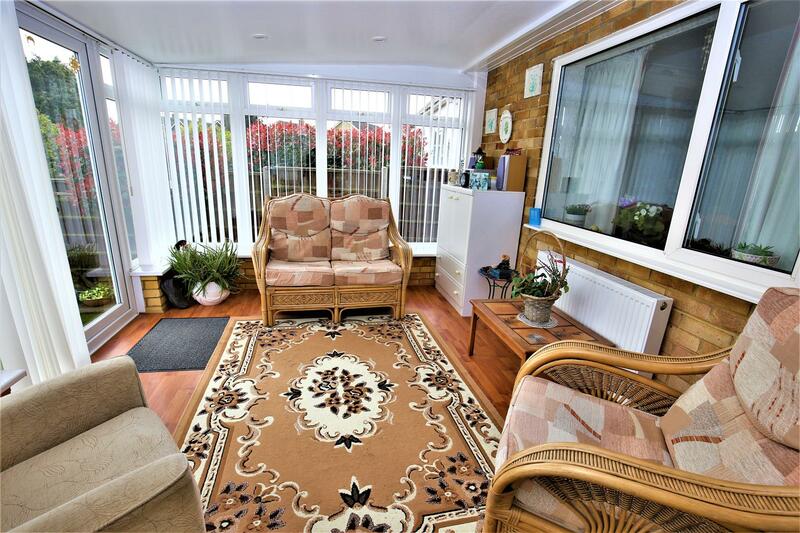 Call us on 01622 746273 and get booked into view.